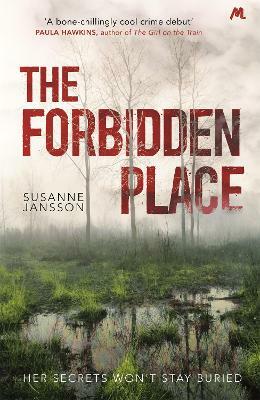 Buy The Forbidden Place by Susanne Jansson from Australia's Online Independent Bookstore, Boomerang Books. 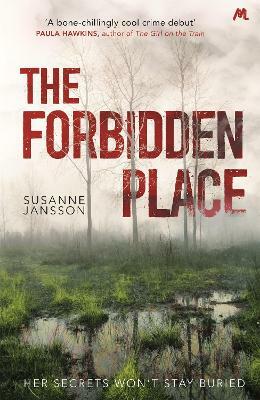 Susanne Jansson was born in 1972 in Amal, Sweden. She later moved to Gothenburg to work in advertising and then to New York to study photography. After returning to Sweden, she worked as a freelance photographer while studying journalism, and for the past twenty years she has been combining her work as a photographer with being a freelance journalist focusing on reportage and profile stories in areas such as arts and culture. She has also written crime short stories for weekly magazines. She lives with her family in Lerum outside Gothenburg. 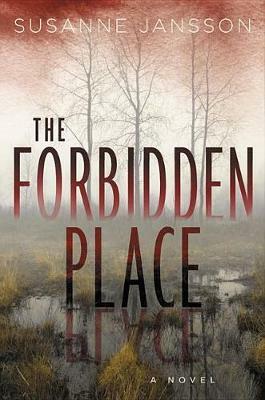 The Forbidden Place is her debut novel, and has sold in twenty five territories around the world.